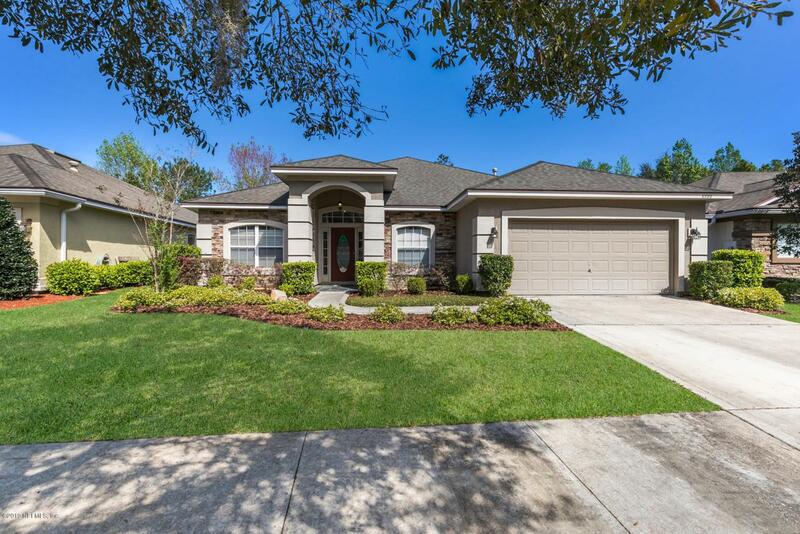 Move-in ready home at a fantastic price in the desirable neighborhood of Bartram Springs! 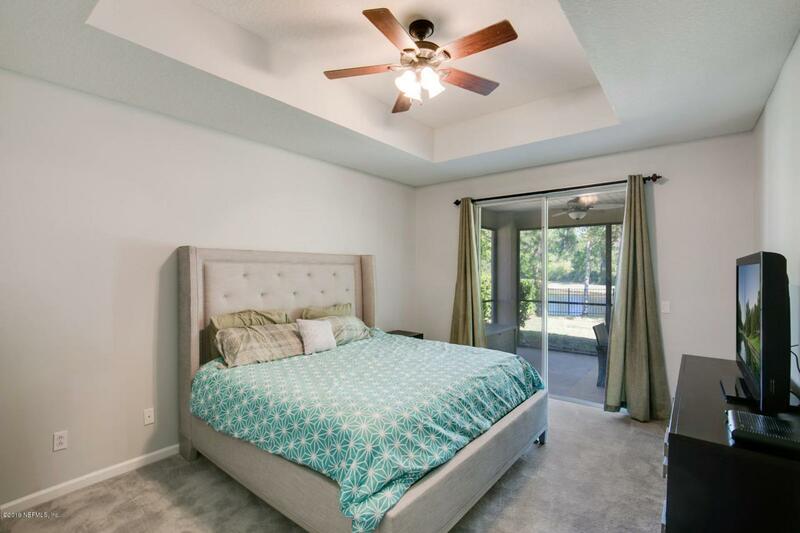 This home has been freshly landscaped, recarpeted, repainted interior and a new HVAC. Great views from the large screened-in lanai and fenced in backyard. 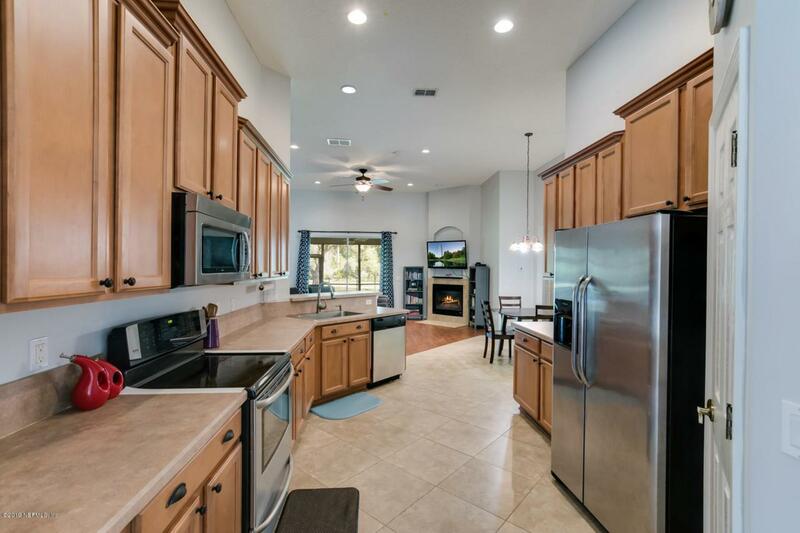 Open floor plan with tall ceilings and large kitchen. All appliances convey including washer, dryer and water softener. Award winning amenities and walking distance to the elementary school within the neighborhood. Elementary and High School are both ''A'' rated. Make sure you check out all photos. Open Houses Saturday 3/30/19 from 11-2 and Sunday 3/31/19 2-4. This will not last long, call for your appointment today!